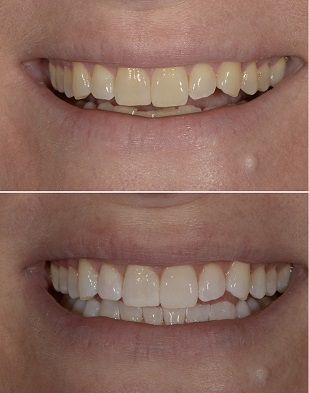 Professional Teeth Whitening– another great before and after! Check out this amazing before and after photo! We just love the results we get from Kor Whitening!